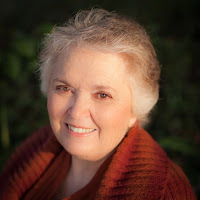 Zina Abbott is the pen name I (Robyn Echols) use for my historical novels. I am a member of Women Writing the West, American Night Writers Association, and Modesto Writers Meet Up. I currently live with my husband in California near the “Gateway to Yosemite.” I enjoy any kind of history including family history. When I'm not piecing together novel plots, I piece together quilt blocks. Fire Star Press, in imprint of Prairie Rose Publications, published my novel, Family Secrets, in 2014 . 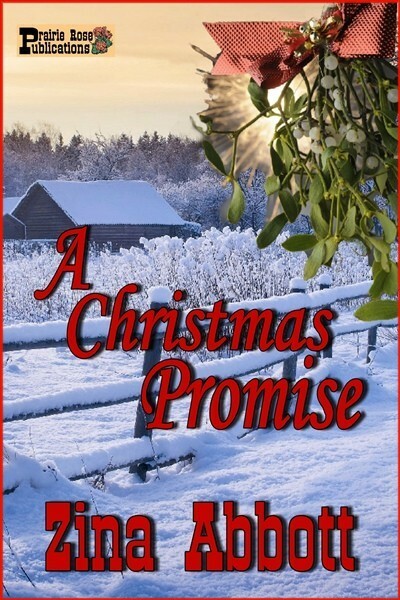 Priaire Rose Publications has published my novelette, A Christmas Promise, along with the first two novellas in the Eastern Sierra Brides 1884 series, Big Meadows Valentine and A Resurrected Heart. The third book in the series will be released the first half on 2016. Too Old for Christmas, was self-published in 2015. 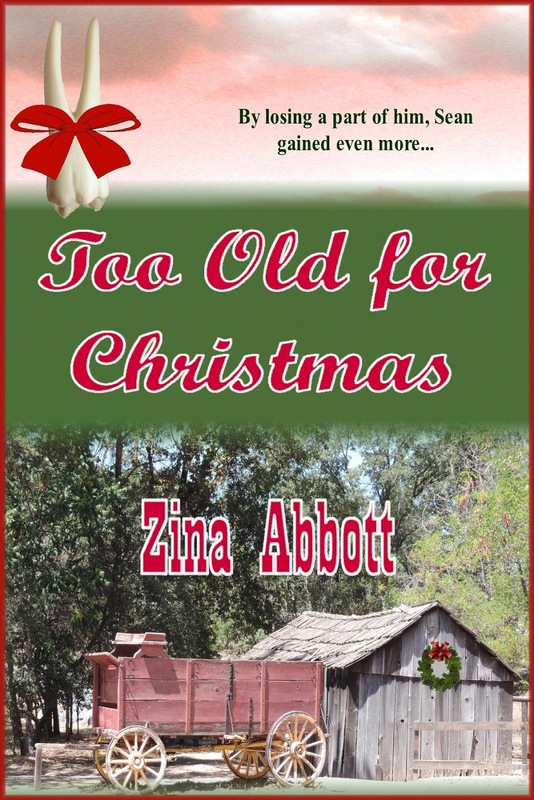 Please visit and follow my Zina Abbott’s Amazon Author Page by clicking HERE. Some men left the civilized settlements of the east to risk life and limb in the lawless gold and silver mines of California and Nevada for wealth. Beth Dodd left behind her little sister and the civilized farming region of southern Ohio that she loved to travel to those same mining regions to search for her scalawag of a husband who deserted her. 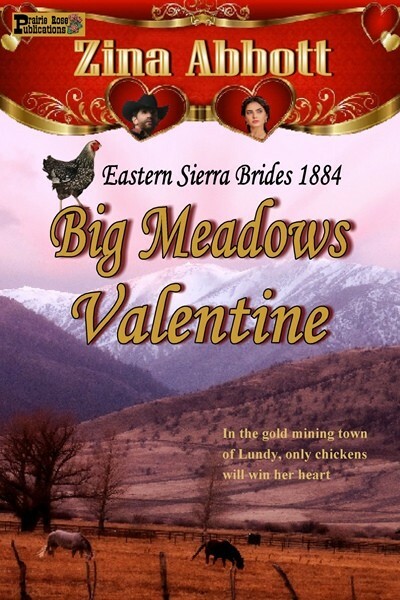 In Lundy, Beth finds rancher named Val Caldwell with a heart bigger than all the gold in the Mono County mountains of the eastern Sierra-Nevada. She stays, knowing she has a responsibility to settle affairs with her husband. But, having lost almost everything she valued due to the decisions forced upon her first by her father and then by her husband, can she ever again trust a man to have any degree of influence or control over her life? Gold miners are pouring into Lundy, California for the Resurrection Day celebration. Val Caldwell drives a herd of cattle up from Big Meadows to Lundy—and he can’t wait to see Beth Dodd, the woman he hopes to marry. 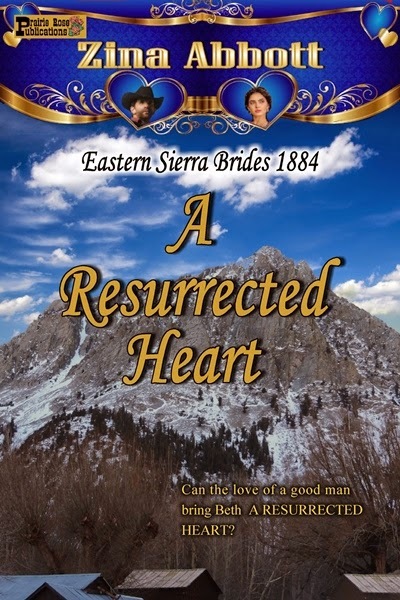 Beth unexpectedly finds she must convince the new miners that, though she is a widow, she expects to be treated with respect—and she holds her own amongst the roughest of the bunch with the help of her derringer and her pa’s hunting knife. A woman of many talents, Beth receives a frantic request from the madam at the Blue Feather to help with the birth of a prostitute’s baby—an experience that calls up emotions from her own past, and reveals her own heart’s desire—something she’s tried to forget. Val, anxious to convince Beth to marry him, is willing to help her any way he can. But, just how much will the independent woman be able to give of herself after the pain of her first marriage? Can Beth ever trust him enough to give him the love of A RESURRECTED HEART? Jennie Graves Howell has a secret, including being thought of as a loyal wife to her husband serving in Afghanistan, a husband who has demanded a divorce. Jennie’s family do not want her to delve into the past. Grandpa Mike refuses to talk about his experiences in the Vietnam War and the aftermath. He wants the biggest mistake he ever made to remain hidden in the past, including family members Jennie never heard about until hints of their existence begin to seep through the cracks of secrecy. Her new friends at the Golden Oaks Family Ties club are willing to teach Jennie the skills she needs to unlock her family’s secrets, but is she willing and emotionally strong enough to learn what her family has kept hidden? A sergeant from Fort Laramie plans to muster out of the Army after twenty years in order to go into ranching--and start a family. A new widow, grateful to have work as a housekeeper, struggles to provide Christmas gifts for her two children. An eleven year-old boy, still fiercely loyal to the dead father who neglected him while alive, struggles to learn how to grow to be a man. A younger sister is starved for the attention and affection only a father can give. This heartwarming tale of a bleak Christmas set in 1873 Wyoming tells of the gift of second chances and a promise for a brighter future. Irishman Sean Flood survived the potato famine, crossing the Atlantic, the Mexican-American War, and wandering the Western wilderness with his mules and freight wagon. But, due to poor diet and deprivation, his teeth did not fare well. It’s November of 1854 in Columbia, California, Queen of the Southern Mines, a city Sean is helping to rebuild after the disastrous fire the previous summer. Intense stabbing tooth pain drives him to see Doc Massey, the local dentist. He first stops by the mercantile to pick up a bottle of whiskey—for medicinal purposes—and food­­­­ he’ll be able to eat when it’s all over. 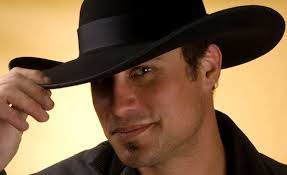 If only the beautiful but aggravating woman ahead of him who keeps her face half hidden and insists she won’t accept charity would finish up with her purchase so he can get his supplies, his tooth pulled and return home to his mules and half-built cabin….